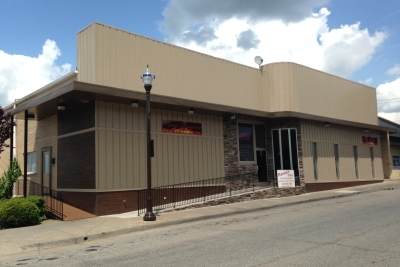 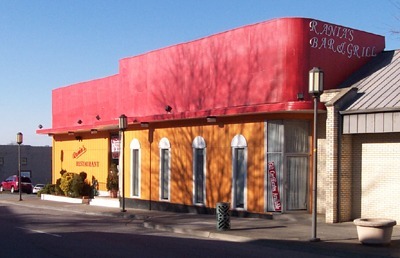 Welcome to Rania's Restaurant, Bar, and Grill, a unique dining experience in Uptown Martinsville. 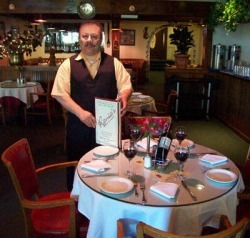 Serving Martinsville and Henry County Virginia since 2001, Rania's offers Italian, traditional American, Spanish, and French Cuisine selections on their extensive menu. 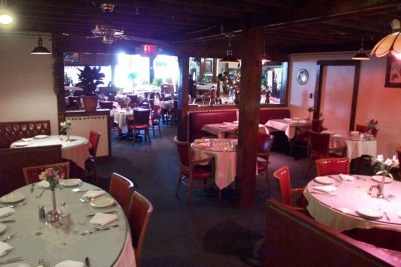 All dishes are prepared on site by Rania's chefs, with the finest, fresh ingredients. 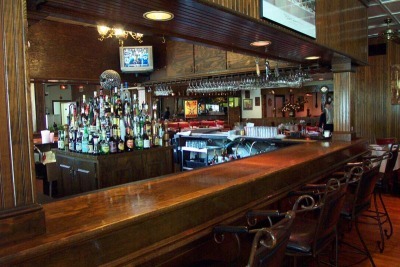 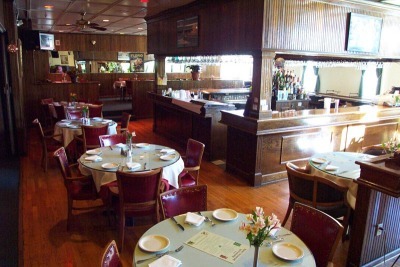 To compliment your meal, Rania's offers a full bar, with an international selection of liquor, beer, and wine. 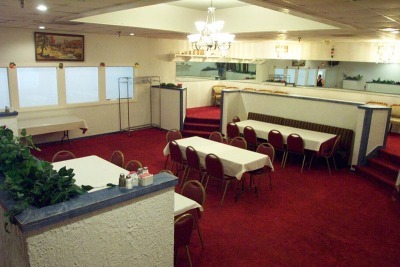 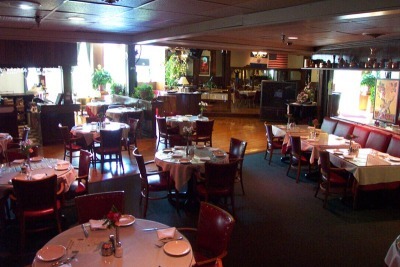 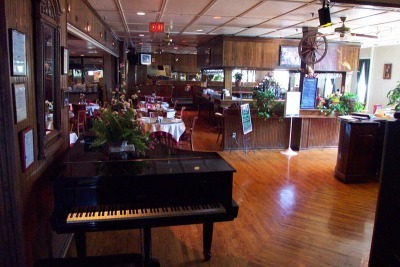 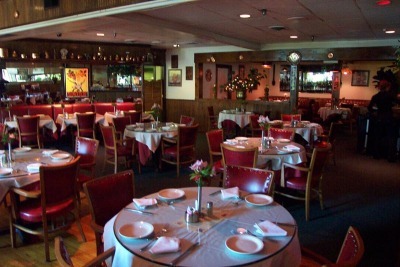 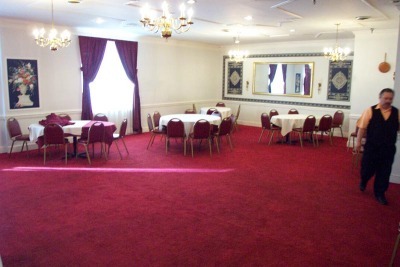 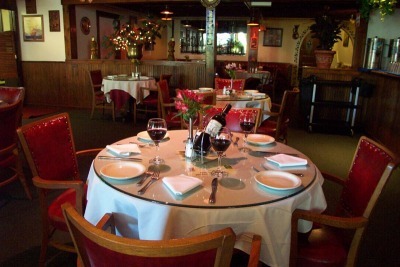 In addition to the quiet ambiance of either intimate or family dining, Rania's can also easily accommodate large or small groups, weddings, and banquets, with fast, friendly, and helpful service for all occasions. 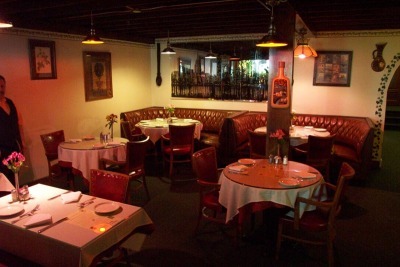 Whatever your dining desires may be, Rania's offers the finest in unique cuisine, service, and ambiance. 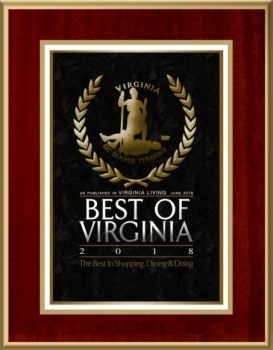 Rania's Restaurant was voted as Best Italian Restaurant in Southwest VA in the Virginia Living Magazine.